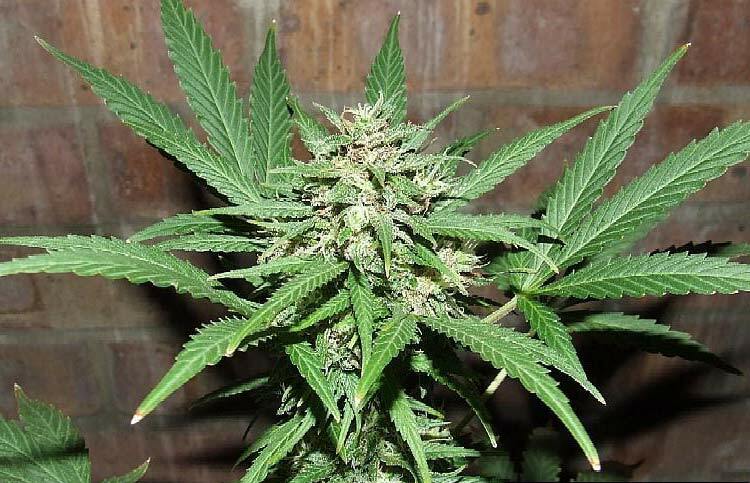 Since the inception of the auto-flowering plant laboratories have been experimenting to the point of obsession to create a range of high yield, stable auto-flowering seeds that produce marijuana of a truly exceptional quality. 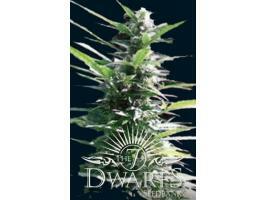 The 7 Dwarfs are the product of this fixation. 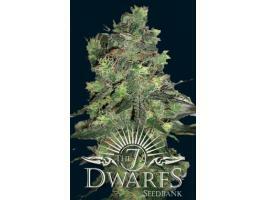 7 Dwarfs believe in both quality and quantity, there is no point in one without the other. 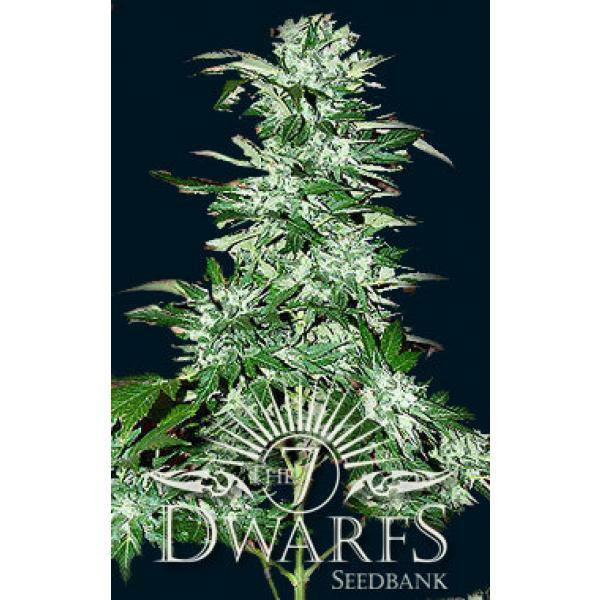 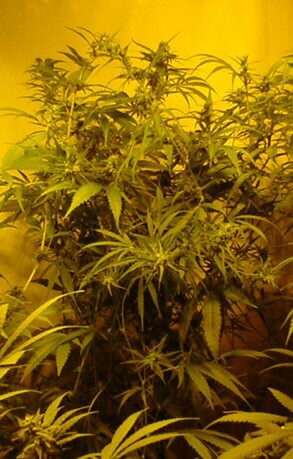 This focus on quality and yield make The 7 Dwarfs a near perfect seedbank. 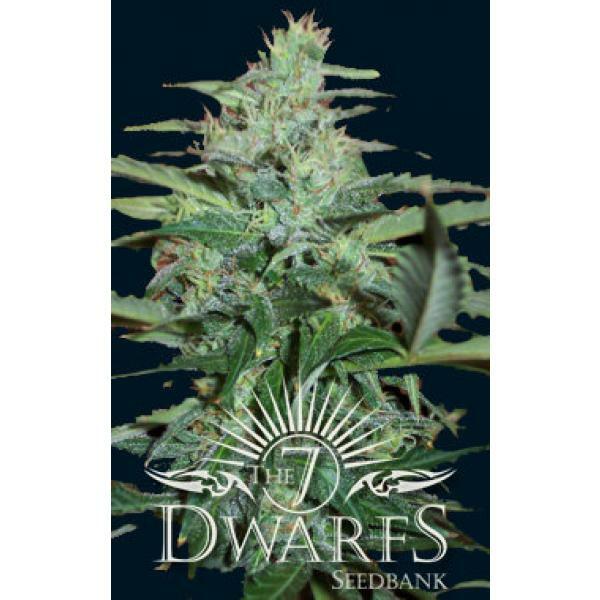 The 7 Dwarfs' all seven feminized strains share similar growth characteristics so can be cultivated simultaneously. 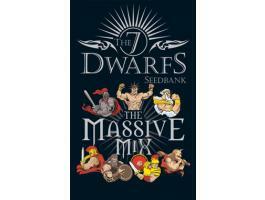 With a strain for everyday of the week, the Massive Mix pack offers variety, offering one of each of their seven strains.